Let us help you make your day extra special. 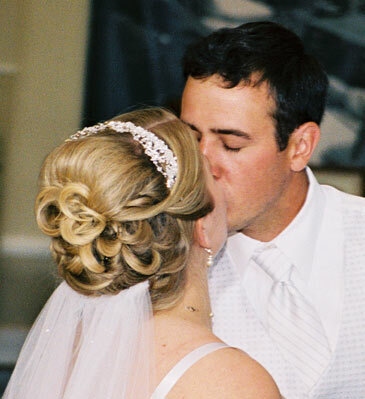 Serendipity Hair Salon offers onsite bridal services. You and your bridal party can look and feel your best. Our exceptionally talented professionals do the formal hair styling and makeup application while you sit back and relax.